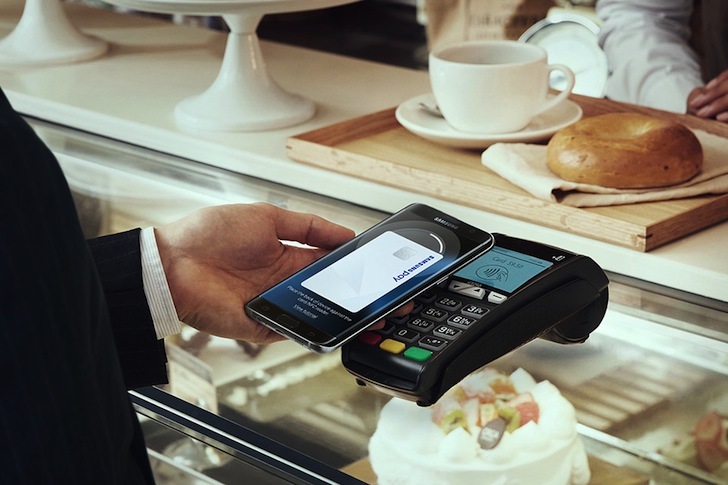 Samsung Pay has existed for a few years, but the company has been slow to roll out support in Canada. Only one bank has had Samsung Pay in Canada so far, but now a handful of others are joining the fun. This expansion also brings support for debit cards in addition to credit cards.